Vietnam tours have many places to visit, including Sapa. Sapa is a beautiful land with the harmony between nature and people here. If you join in Sapa tour you will not be pleased with all ethnic groups: H’Mong Den, Dao Do, Tay, Giay, Xa Pho. Each ethnic group is different in terms of costume, lifestyle, cultural identity separate, rich. The H’Mong is the most inhabited people in Sapa. The first H’mong lived mainly in the Hoang Lien Mountains about 300 years ago. Gau Tao Festival, held on January 12th, is considered the most celebrated of the year. Festivals are usually held in large fields or hills with the desire for the gods to give peace and prosperity. There are also archery, martial arts, and horse racing competitions. In Sapa, the village of H’mong is the most inhabited, namely Cat Cat – San Sa Ho, Sapa town, Sa Pa, Lao Chai, Si Mi, and Giang Phinh. Here visitors can directly see how their daily activities, enjoy the unique specialties. Red Dao people are the second largest population after the H’Mong people in Sapa. They live mostly in Ta Phin, Nam Cang, Thanh Kim, Suoi Thau, and Trung Chai communes. If the H’Mong people choose high places to live, Dao people choose the valley to grow rice and cardamom. Dao people have many groups but live in Sapa mainly Red Dao people. 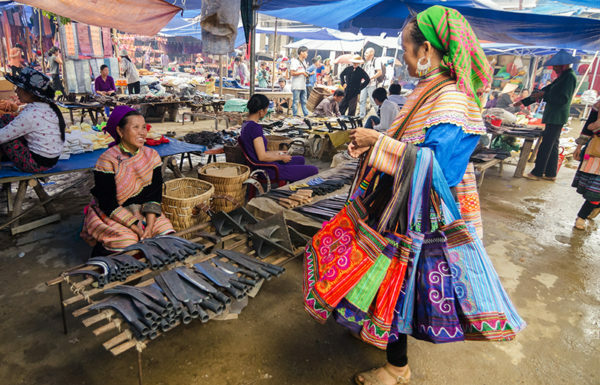 Their dress is considered the most beautiful in every Sapa market. 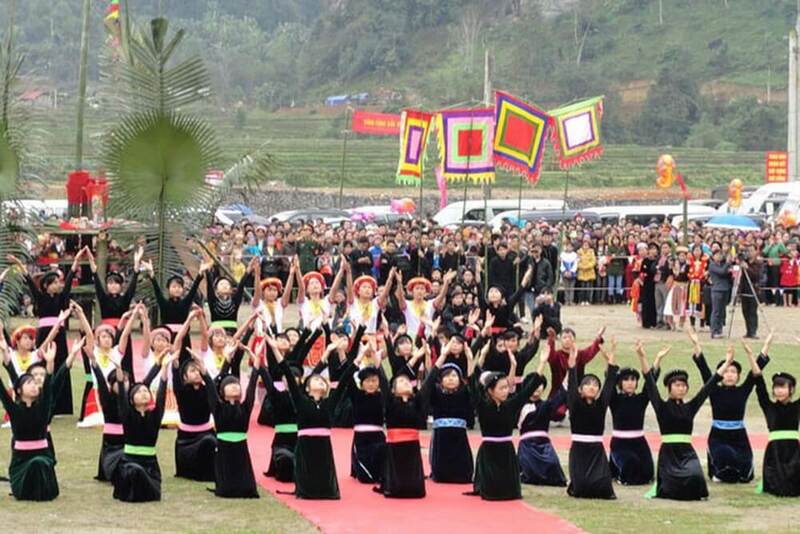 Dao people also have special festivals such as Tet dance which was held on the 1st of January, 2nd of January, the singing festival was held on 10th January in Ta Phin village. This ethnic group is famous for its forest-bathing remedies that are good for you when tired. 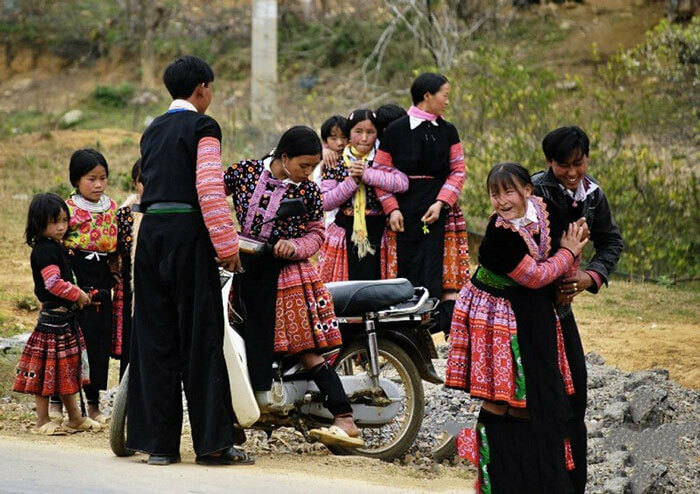 Tay ethnic group is the third largest population in Sapa. 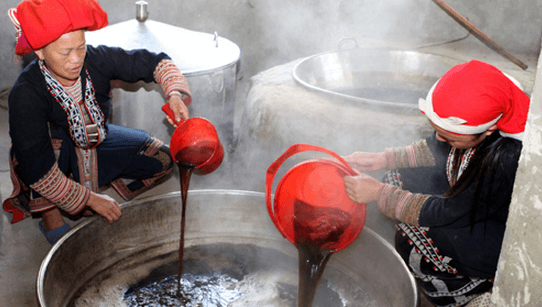 In Sapa, they live in some communes such as Ban Ho, Nam Sai, Thanh Phu, which is a valley, a stream where rivers are convenient for fishing and farming. On art and culture, the Tay people have many folk songs attractive. In January, there is the annual Dragon Nest Festival at Ta Van village, the Then singing festival at Ban Ho on January 6th lunar month. Forget tired, join Vietnam tours, especially Sapa tours, you will find your life extremely meaningful.